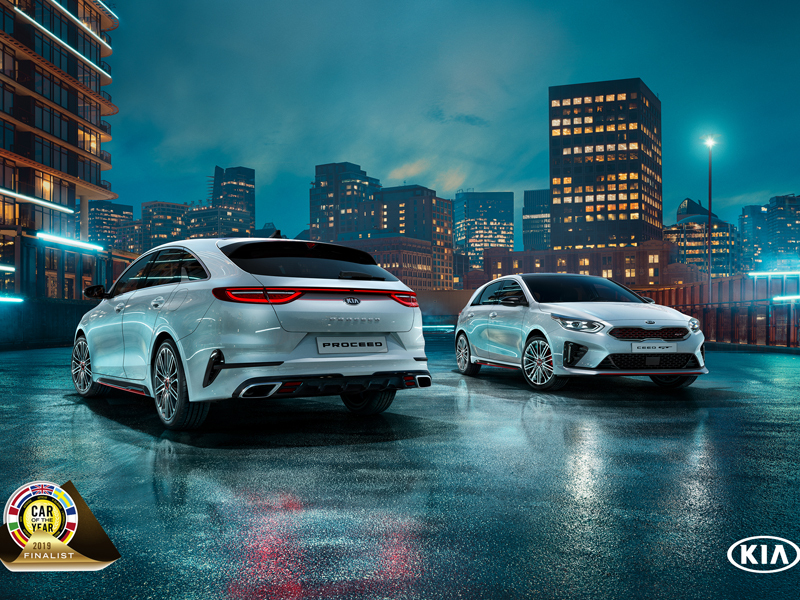 The Ceed range will expand in the first quarter of 2019 with the arrival of the new Ceed GT performance hatchback, as well as the new Kia ProCeed – a five-door shooting brake merging stunning design with the space and versatility of a tourer. The third-generation ProCeed made its debut at the 2018 Paris Motor Show, and has recently entered production in Slovakia. The sportiest iteration of the Ceed family, the new third-generation ProCeed will be available exclusively as a GT Line or high-performance GT model.